Go Wild!! Louisville’s very own coffee establishment Heine Brother’s Coffee. Coffee goes back thousands of years. It was first thought that the civilization of East Africa were the first to use coffee. Coffee was not really evident in the Western Civilization until around the 15th century. The word Coffee entered into the English language via the Dutch. They referred to it as Koffie. Venice can lay claim to the first real coffee house. It was during this time that people actually starting adding cream and sugar for added flavor. By 1675, approximately three thousand coffee houses found their way throughout England. Gabriel De Clieu was the first person to bring coffee to the America’s in 1720. By 1930, the biggest producer of coffee was Brazil and Coffee was used widely throughout the United States. 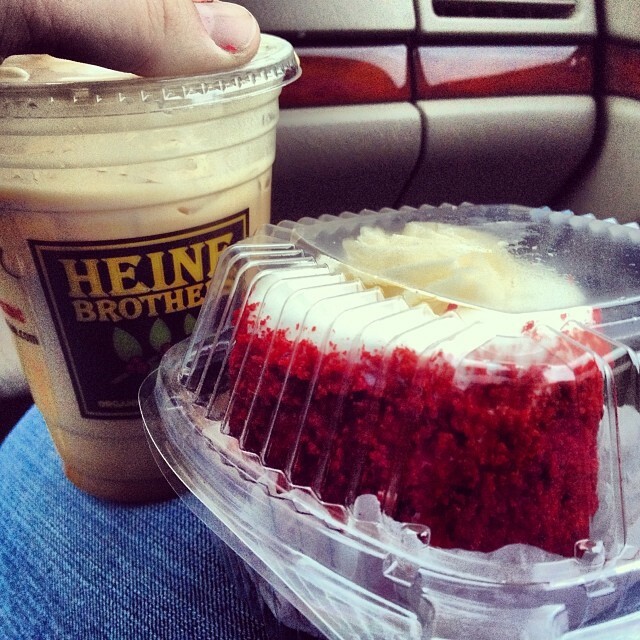 In 1994, Louisville saw its original Coffee’s shot; Heine Brother’s Coffee. This company wanted to bring a natural flair to organic coffee. Heine Brother is 100% fair trade and organic roaster. Being committed to 100s of organic grown means that Heine Brother’s Coffee is created without the use of chemicals or unnatural pest control. Since their first store opening on 1994, Heine Brother’s Coffee has expanded throughout Louisville to a total of 14 stores and a mobile airstream espresso bar. You can get anything from a Chocolate Raspberry Latte to a Crème Brulatte which is a delicious flavor of rich toffee nut and caramelized vanilla. 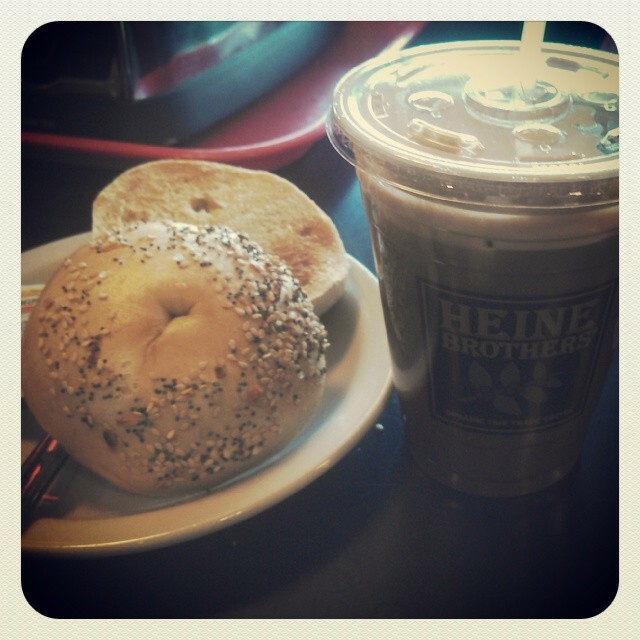 Heine Brother’s also serves bakery treats, bagels and specialty made sandwiches. Another thing I love about Heine Brother’s Coffee is that they also give back to our community and areas of the world where the coffee is grown. We are proud of our local Louisville Establishments. We try to support them as much as possible. Please stop by any of the Heine Brother’s Coffee 14 fine establishments. Go Wild!! The Taste of Louisville 2014. Go Wild!! Louisville, being rich in culture and traditions is known for its food. USA today has proclaimed that Louisville is the 2nd most foodie city. We are proud of the culture that thrives in our beautiful city. Did you know that there are 1,476 restaurants in our wonderful city of Louisville? 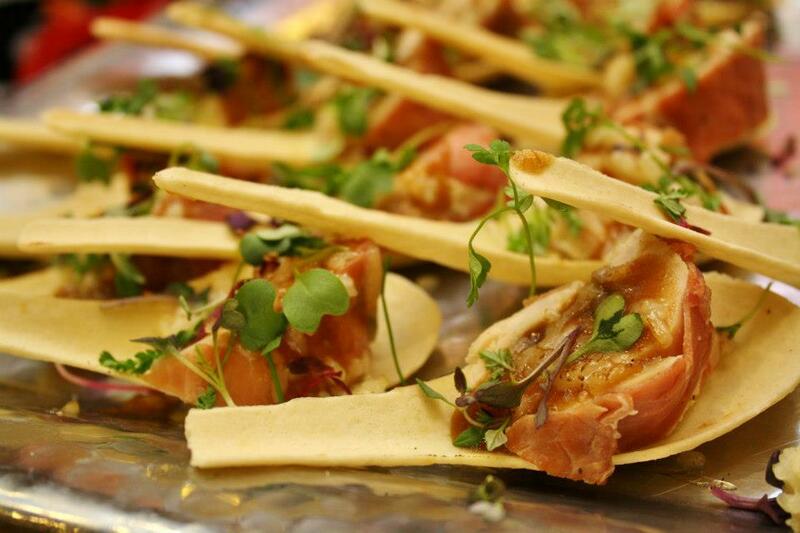 If you are a true foodie at heart, you want to try as much of our local cuisine as possible. How can one experience the best dining of so many fine restaurants? Well we are in luck. 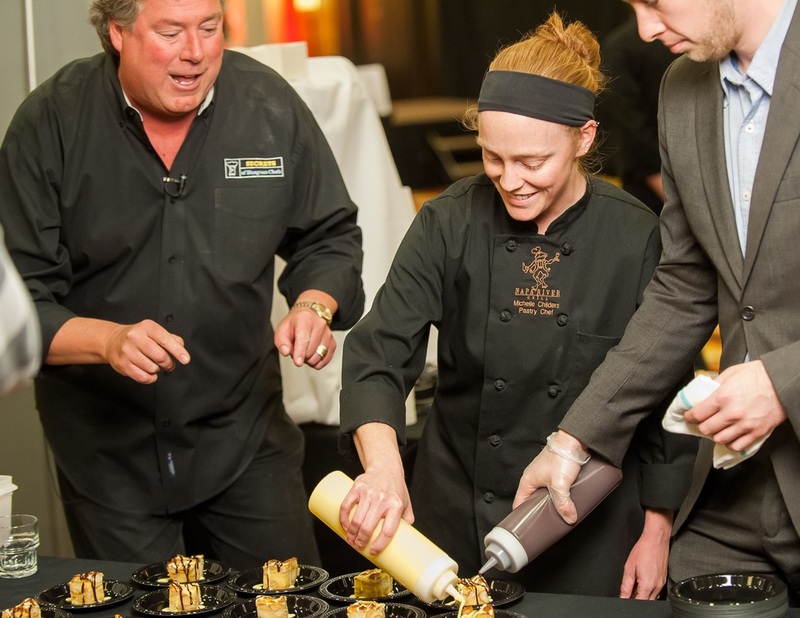 Louisville has created an event that will allow people to enjoy as many opportunities of our wonderful cuisines we celebrate a week dedicated to Louisville Foodies. It is called “The Taste of Louisville”. This celebration will take place form February 19th-March 5th. This event was such a huge success last year, that this year they are expanding the dates. To get this even started, this event is kicking on with “The Taste of 502” on February 17th, at the Hyatt Regency located in downtown Louisville from 5:30-8:00 PM. This is an excellent opportunity for people to experience cuisine from leading chefs in Louisville. Certain restaurants will develop a three course special meal for couples starting at $50.00. Restaurants that are in participation for this tasteful event include; Austin’s, Bistro 1960, Del Frisco’s, English Grill at the Brown Hotel, Gary’s on Spring, Hillbilly Tea, Maker’s Mark Bourbon House and Lounge, The Napa Grill, The Oak Room at the Seelbach, Volare Italian Restorante, and many more. You can purchase an early bird ticket form $40.00. Or you can purchase a ticket at the gate for $45.00. $30.00 from this delicious event will be donated to help “Dare to Care”. If you would like more information regarding this fantastic Louisville event, don’t hesitate to contact OUR TEAM, YOUR Local Louisville Real Estate Experts at www.Jodiewild.com. Again, there is so much to enjoy in our city. Good food with great ambiance is definitely on trend this year. 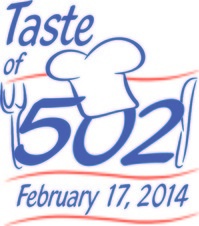 Louisville will not be missing the mark with the event “Taste of 502” held during the “The Taste of Louisville”. Go Wild!! February 14th is just around the corner. Since OUR TEAM is the Louisville Real Estate Experts, we thought it would be fun to suggest our top five favorite things you can take your date too on Valentine’s Day. 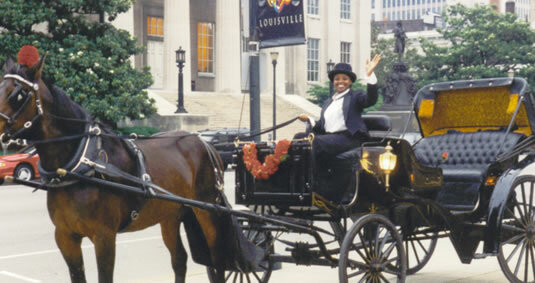 1-Take a Horse and Carriage Ride downtown with Louisville Horse Trams. This tour will cost you and your sweetheart approximately $40.00 for a romantic tour of our downtown area. It usually is about 30 minutes and will take you along the Waterfront Park. 2-Spend a sweet evening with your sweetheart at The Chocolate Bar in Westport Village. The ambiance of this place will make for a wonderful experience and you may end up getting a kiss. You have your pick from a variety of martinis to chocolate delicacies. My favorite is the chocolate martini. 3-Having a Louisville Hot Brown at the Brown Hotel. The Brown Hotel is a classic luxury hotel located in the heart of downtown Louisville. 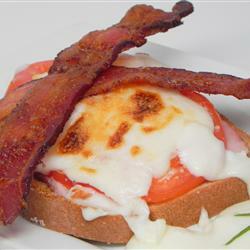 The Louisville Hot Brown is a noted to be a Louisville favorite and it was created in The Brown Hotel. Afterwards, you and your sweetheart can take a stroll along historic downtown and take in the sites. A great way to steal a Valentine’s Day kiss form your sweetheart. 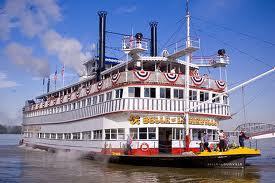 4-Take a dinner cruise on The Belle of Louisville. The Belle of Louisville is on the Louisville Bucket List. It is a Louisville must. The ambiance of the moonlight reflecting off the river will make for a very romantic moment. 5-Finally, Valentine’s Day at the Seelbach. This Valentine’s day, the Sellback is offering a unique Valentine experience by hosting a Valentines event with the Great Gatsby Theme. You are your date will be treated to a themed night out. Great Gatsby hors de vours will be served as well as your 1920’s cocktails. If you would like more information regarding what to do on Valentine’s Day in Louisville, please don’t hesitate to contact OUR TEAM, YOUR Local Louisville Real Estate Experts at www.Jodiewild.com. Louisville is such a fun town. There are so many wonderful things to experience. We offered our top five favorite things you can take your sweetheart to on Valentine’s Day. We hope you have a wonderful day. Kentucky is known for its beautiful women, fast horses and BOURBON. Did you know that our city of Louisville is considered the gateway to all the heritage and innovation of Kentucky Bourbon? Bourbon is whiskey that is indigenous to Kentucky. It is barred aged and made mainly of 51% of corn. This starts off as a mash of sort then yeast is added until it ferments together. After this, the mixture is left to distill until it is around 65-85% alcohol. The results are clear and at this point it is stored in a charred American oak barrels to age. Bourbon was the name given to this type of particular whisky in the 1850’s and is a common spirit associated with the south. There are many ways to drink Kentucky Bourbon. Some folks like with straight up on the rocks, or with coke, or even sprite. However you like it, it is very much a drink that Louisville is proud of. 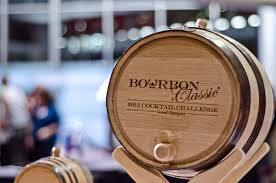 On January 31st, 2014 there is a weekend long event affectionately called the 2014 Bourbon Classic Day 1: Cocktail Challenge from 7-11 PM. The 2014 Bourbon Classic Challenge is being held that the Kentucky Center, Main Lobby located at 501 W. Main St. Louisville KY 40202. This is a wonderful opportunity to take in Louisville culture with hundreds of other Bourbon enthusiast. It will be at this event that you will be able to explore the “Best of the Best” that Bourbon has to offer. You will experience all facets of Bourbon from education, to cocktails and culinary creations. If you like to study and enjoy traditional history along with a great cocktail, take in the 2014 Bourbon Classic Day 1: Cocktail Challenge. Go Wild!! 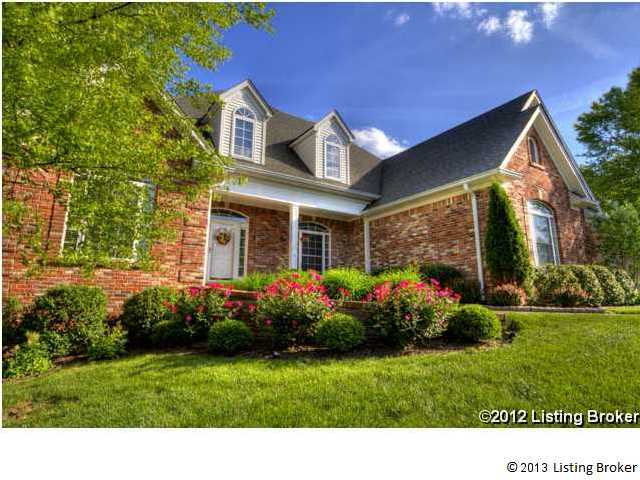 22 Saddle Bend Way Louisville, KY 40245 MLS # 1376701 listed for only $389,900. Can we say TOTS ADORBS for this newly under construction beautiful home located in charming Saratoga Springs subdivision? This home is a five bedroom, three full bath and one half bath home with 2350 above ground finished square footage along with 1000 finished below ground living square footage for a total of 3350 square feet worth of living space. This all brick home has a two car attached garage. The architecture of this house is absolutely stunning. The craftsmanship of this house will leave you in awe. 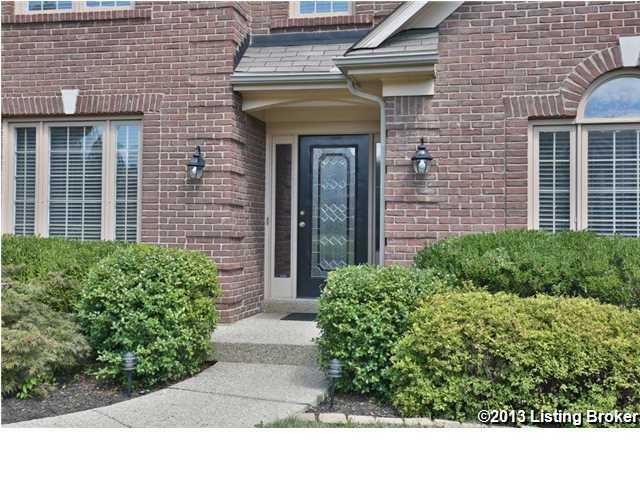 The detailed trim, all the professionals finishes leave the house the envy of the neighborhood. As you enter the home you will notice that the interior is all hard wood floors. As you continue to walk through the foyer you will enter the great room with a fire place great for these chilly days and nights. The windows are energy efficient and offer a lot of natural light. The kitchen does not spare any details as well. 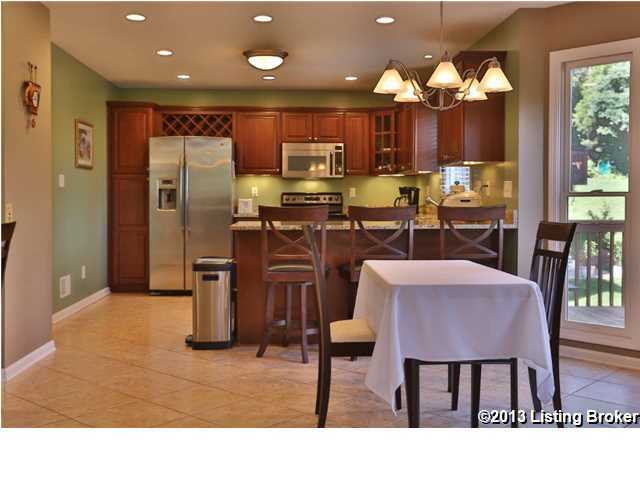 There are custom cabinetry, granite counter tops with a large kitchen and pantry as well as high end appliances. The natural light is abundant in the kitchen as well. This is great for showing off the unique beauty of this well-built home. There is a first floor master suite which includes a jetted tub, separate shower, and a double vanity. The remaining bedrooms are on the second floor. This home is located in the Beautiful Saratoga Springs Subdivision. If you would like to see all the homes listed in Saratoga Springs Subdivision, please visit our dedicated page to Homes for Sale in The Saratoga Springs Subdivision at www.Jodiewild.com. If you would like more information regarding 22 Saddle Bend Way Louisville, KY 40245 MLS # 1376701 listed for only $389,900. Feel free to contact OUR TEAM, YOUR Local Louisville Real Estate Experts at www.Jodiewild.com. Louisville is full of beauty and charm. 22 Saddle Bend Way Louisville, KY 40245 MLS # 1376701 listed for only $389,900 is the epitome of what Louisville living has to offer. Are you having trouble selling your home? Studies have shown that incentives do help in selling your home. I have thought of 4 key incentives that sellers can do to help for a quicker sale. Incentive #1-Off to help with closing costs. May Buyers are savvy and younger today. They are wanting to purchase a homes as opposed to padding a landlord’s pocket for 10 years. As a result they are looking to purchase their first home. However they are limited in how much money they have. It has been in my experience that many first time home buyers only have enough money for their down payment. Offering to cover closing costs can really open your home up to a bigger pool of buyers which includes those first time home buyers. Incentive #2-offer a home warranty. Home ownership is a scary prospect for many new buyers. 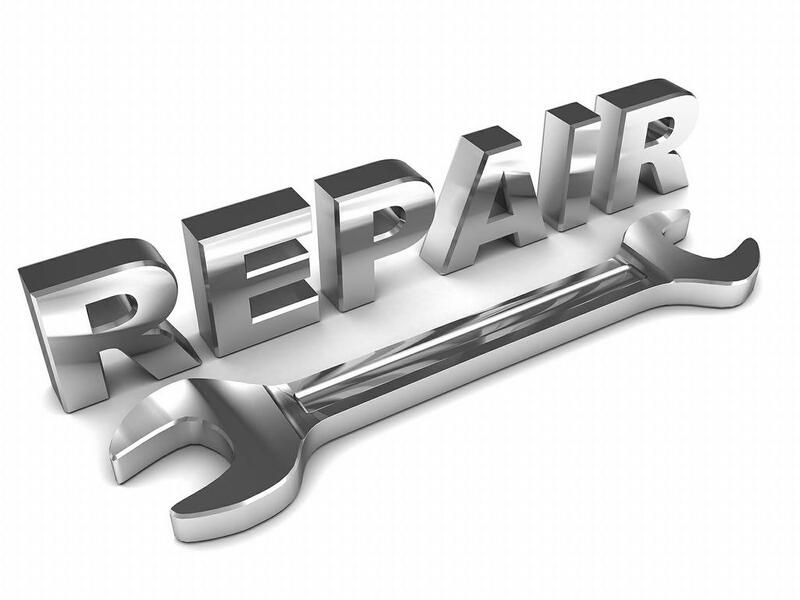 They have been renting and are used to the landlord making any necessary repairs. Repairs of high items such as HVAC or water heater can feel overwhelming. Offering a home warranty that will makes these repairs for a small deductible can offer that new buyer a sense of comfort and lead to a quicker sale of your house. Incentive #3-Offer to pay for trash for the first year. When purchasing a new home, every penny counts. Many first time home buyers do not consider trash as part of their budget. Offering to pay for the first year of recycling and trash pick-up will also offer comfort for the buyer that is making use of every penny of his funds. 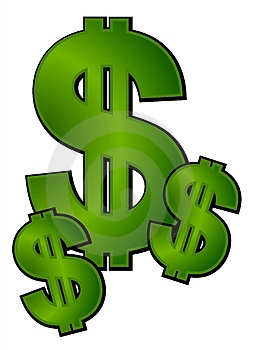 Incentive #4-Off the Buyer’s agent a bonus if they help sell your house by a certain time frame. Agents can be a big influence with their buyer’s. If they also have an extra incentive, they will help you sell your house a little harder than homes on the market. Our team is always studying this market. We stay on the pulse of what works and what does not work. If you are thinking of Buying or Selling, PLEASE contact OUR TEAM, YOUR Local Louisville Real Estate Experts at www.Jodiewild.com. We would be absolutely delighted for the opportunity to earn your business. Selling your home can be tricky. 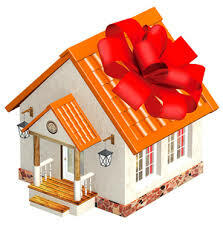 I hope that the information on how to provide incentives in order to sell your home has been helpful. Happy Selling. If I have not said it once, I will say it again. I love Louisville. It is often said that Louisville is a big city with a small town feel. You are always running into people you know no matter where you go, however it only takes 15 minutes to get to anywhere in this city. If you want to take in a concert, or watch one of famous U of L basketball games, you will now watch it via our new KFC Yum Center. This magnificent 22,090 seat arena just opened in October of 2010. 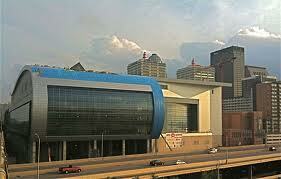 It is located right along our famous Waterfront at One Arena Plaza, Louisville KY 40202. It is actually a beautiful addition to our Louisville skyline. 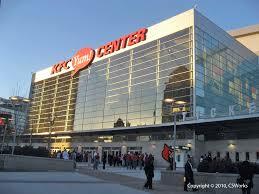 The KFC Yum Center is obviously named after our Louisville based fast food giant Yum Brands. 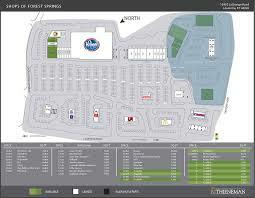 As a result, this facility is known for selling Pizza Hut, KFC, and Taco Bell throughout its premises. We are proud to proclaim that The KFC YUM Center allows for us to have the fourth largest basketball arena in the nation. This year The KFC Yum Center will be hosting several well-known concerts such as Katy Perry, Kings of Leon, George Strait and all time legend Billy Joel. If you want to be able to walk along the down town area passing The KFC Yum Center along the Waterfront Park, you can always purchase a home or condo in the downtown area. For a complete list of Homes and Condo’s for sale please visit our page that we have dedicated to Homes and Condo’s for sale in Downtown Louisville at www.Jodiewild.com. If you have any further questions on what to do in Louisville or famous places, please don’t hesitate to contact OUR TEAM, YOUR Local Louisville Real Estate Experts at www.Jodiewild.com. Again, we are a city full of culture and tradition. You are always bumping into someone you know. Visit our KCF Yum Center and see who you will bump into next. Go Wild!! Do Pcitures Help Sell Your House? Pictures? Do you need them to sell your house? I am often asked by agents how important are pictures are in regards to selling your house? With today’s technology most people start their house hunt online. If you are not actually able to see a house in person, pictures are the next best thing. This is a huge necessity in regards to selling your home. Working with Buyers all the time, I often hear complaints that they were sent a listing however there were no pictures listed. They just moved on. What a huge miss for that seller. These photos do not reflect the true character and warmth that these homes have to offer. As you can see, although there is no furniture in these rooms, the photos evoke the feelings of warmth and reached out to all those buyers that are looking at your home online. If, given the choice, which home would want to see in person? 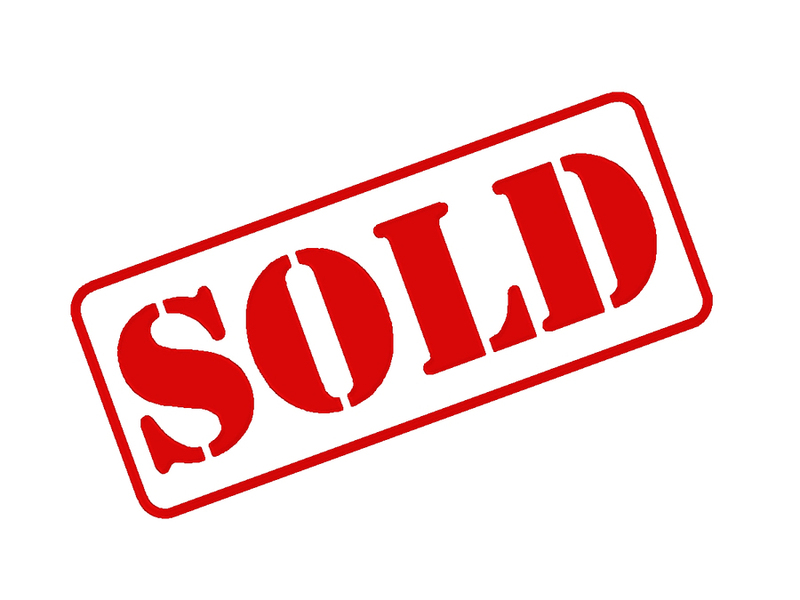 If you would like more information on how you can sell your home for the most amount of money in the shortest amount of time, please don’t hesitate to reach out to OUR TEAM, YOUR Local Louisville Real Estate Experts. We help people sell their homes every day. However, if you decided that you want to sell your house on your own, do yourself a big favor!! Put as many pictures online of your home as possible and do not use your smart phone. Again, photos are essential to a great sale of your home. Go Wild!! 13715 Forest Bend Circle Louisville KY, 40245 MLS # 1345271 listed for only $299,000. I love Forest Springs Neighborhood so much that I recently bought my dream house this past December. I am often blogging on homes in superior Louisville neighborhoods and I came across my dream home one day and decided to buy it on the spot. Since I am a Realtor, this says a lot!! 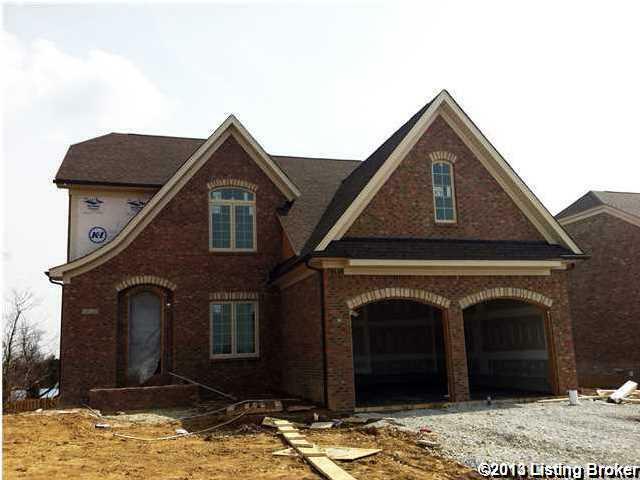 13715 Forest Bend Circle Louisville KY, 40245 MLS # 1345271 is a new consturction home to has yet to be built. So what I would love to do is sell you on the beauty of living in the neighborhood. This home will be built in the lovely Forest Springs Neighborhood It is located in the Northeastern part of Louisville next to Anchorage and Peewee Valley. This neighborhoods is very quaint and quite. 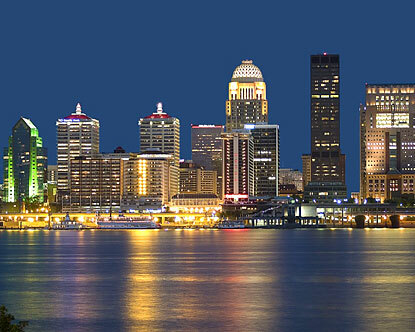 It offers one of the most ideal lifestyles that Louisville has to offer. The averages sales price for homes in Forest Springs is about $222,000. Do you want to a neighborhood that has a neighborhood pool? Do you want a neighborhood that has a clubhouse? How about a tennis court? Well Forest Springs has all three. The pool is huge. My kids love swimming in the Forest Springs neighborhood pool. I am actually going to hold my son’s graduation party on the Forest Springs Clubhouse. If you want to Build a home, 13715 Forest Bend Circle Louisville KY, 40245 MLS # 1345271 would be a great place to start. Call me at 502-548-2140. Or you can reach me via my website at www.Jodiewild.com. If you would like a complete list of homes that are located in the Forest Springs Neighborhood, please see our page that we have created on our website, www.Jodiewild.com dedicated only for Homes for sale in the Forest Springs Neighborhood. 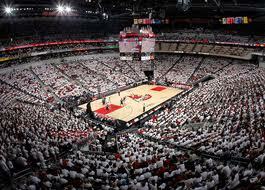 You are also welome to contact OUR TEAM, YOUR Local Louisville Real Estate Experts. Again, I absolutely love this neighborhood. I am always talking about The Louisville Lifestyle. This city is such an incredible place to live. 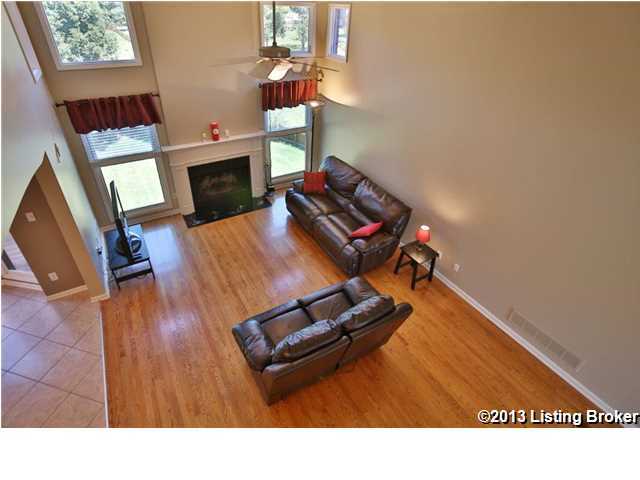 13715 Forest Bend Circle Louisville KY, 40245 MLS # 1345271 is a great way to live the Louisville dream!! I am always talking about the rich culture our wonderful city of Louisville has to offer. We are definitely not lacking in the arena of Arts and Entertainment. 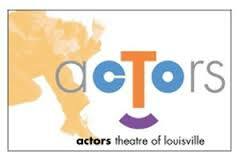 An icon of Louisville entertainment is Actors Theatre of Louisville. Their mission statement is “Actors Theatre unlocks human potential, build community and enriches quality of life by engaging theatre that reflects the complexity of our time”. 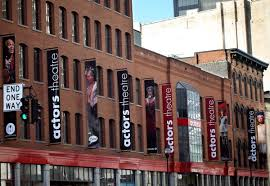 Actors Theatre of Louisville is located at 618 West Main Street, Louisville KY 40202. This is right in the heart of Downtown Louisville. You can buy season tickets by contacting them directly at 502-584-1205. If you are interested in Condo’s or homes for sale in the downtown area. Please visit our page that we have dedicated to Homes and Condo’s for Sale in Downtown Louisville at www.Jodiewild.com. This year the Actor’s Theater is celebrating 50 years of arts and entertainment. In honor of this year’s celebration, Actors Theatre is hosting “Our Town” by Thornton Wilder from January 21st thru February 9th, 2014. “Our Town” is about an ordinary town in any town USA. Life is normal, predictable, the mailman delivers the mail, and the store clerk opens the store. It is when there is big disruption that one can truly appreciate the ordinary tranquility that life has to offer. Do you that Grover’s Corner is different from Louisville? You need to go see and find out for yourself. “Our Town” is only one theatrical presentation. There are several other theatrical presentations throughout the 2014 season. If you have any more questions regarding Actors Theatre of Louisville or anything going on in Louisville, don’t hesitate to reach out to OUR TEAM, YOUR Local Real Estate Experts at www.Jodiewild.com. 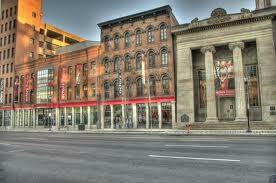 I have attended many performances at the Actors Theatre of Louisville and really enjoy the experience. I recommend that you try this wonderful opportunity. Taking in the presentation of “Our Town” by Actors Theatre of Louisville would be an excellent opportunity for you partake in a local Louisville experience. Go Wild-Louisville History Zachary Taylor America's 12th President. Louisville is recognized for many things. One of those things is that the 12th President, Zachary Taylor was buried here. His grave is located off of Brownsboro Rd near The Indian Hills subdivision. If you would like to see a complete list of homes for sale in the Indian Hills Subdivision, please see our page dedicated to Homes for Sale in The Indian Hills Subdivision. 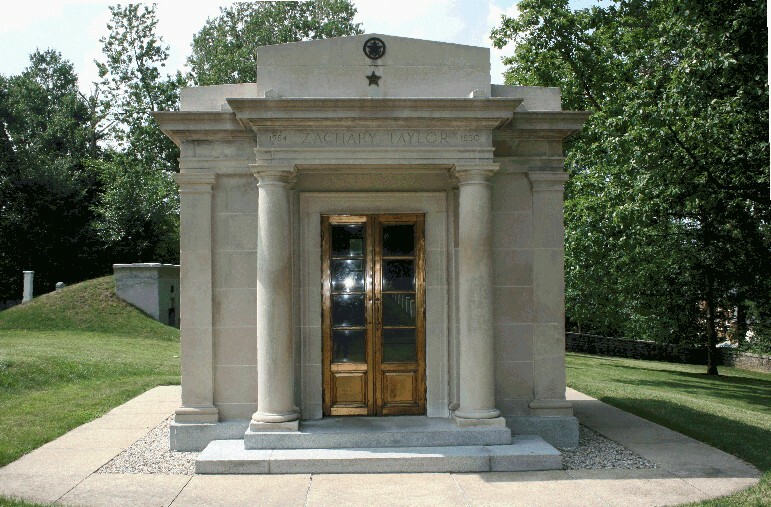 Although Zachary Taylor was buried in our wonderful city, he was actually born near Barboursville Virginia in 1784. After he was born, his family soon moved to our city of Louisville where he was raised. Zachary Taylor is mostly known for a war hero during Mexican War. 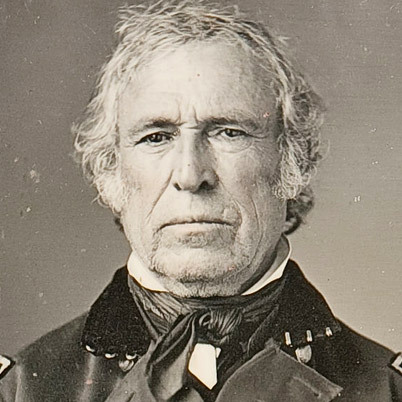 Zachary Taylor fought in the Military and was given the nick name “Rough and Ready”. This was strongly given to him as a result of his being so hard on his troops. It was in 1848 that Taylor won the election and became the 12th president of the United States as part of the Whig Party. Interestingly enough, although Zachary Taylor was raised on 100 acres while growing up, owning several slaves, he was always battling the southern states which led to heated arguments and threats of succession that he would not tolerate. Zachary Taylor fought at great lengths to prevent the civil war, however he died after only spending 16 months in the office of Cholera. As history shows, his efforts were futile in regards fighting against The Civil War. Our team prides ourselves on being Louisville Experts. If you have any questions regarding Louisville Kentucky, don’t hesitate to reach out to OUR TEAM, Your Local Real Estate Experts at www.Jodiewild.com. Louisville is full of interesting history. We are a proud city full of strong tradition and culture. Zachary Taylor, the 12th President of the United States reflects are long history and culture. Go Wild!! The Louisville Highlands. Go Wild!! The Louisville Highlands. If you are looking for an incredible Louisville neighborhood that is loaded with old time charm, mature trees, and wonderful parks, you will love The Highlands. The Highlands, is loaded with tons of incredible restaurants, upscale shops and booming businesses. You don’t need a car. In this neighborhood full of art and creativity, you want to park and walk around. The Highlands is also known for the famous Restaurants Row. 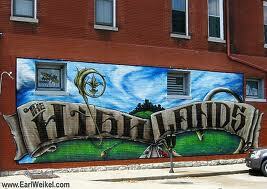 The Highlands I located on the 264 Watterson Expressway inner corridor. This area consists of approximately three miles from Baxter Avenue to Bardstown Rd. The name comes from the location. It sits on top of a ridge the forks to Beargrass creek. 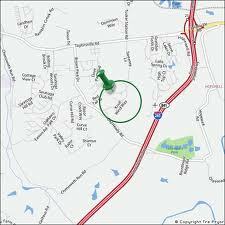 You will also find the notibly known neighborhoods of Germantown and Crescent Hill. There a several awesome parks that can be found in The Highlands. There is the Cherokee Park, Tyler Park, and Joe Creason Park. The residents of The Highlands can be found in some of the most expensive homes in Louisville. The types of homes found in The Highlands are older homes in the style of four square, shot gun, bungalow style and arts and crafts. Many of these homes have big porches. Several residents are often see sitting on their porch, affection ally called portchers and will often visit one another. If you would like to see all the homes located in The Highlands, please visit our page dedicated to Homes for Sale in The Highlands at www.Jodiewild.com. If you are thinking about buying or selling your home in The Highlands area, please don’t hesitate to contact OUR TEAM, YOU Local Louisville Experts. We would absolutely be thrilled to assist you in helping you in any way we can. There are so many wonderful features about living in our wonderful City of Louisville. Enjoying our Business culture, art culture, leisure culture and residential culture of The Highlands is an excellent example of why Louisville is such an incredible place to live. 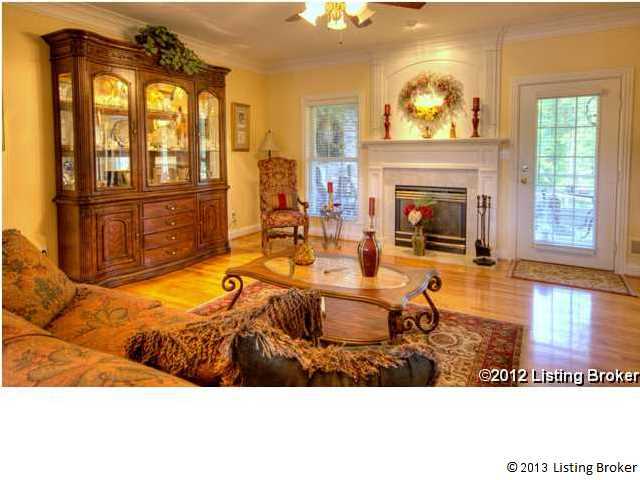 Welcome to this fantastic traditional style home located in desirable Forest Springs North Subdivision. 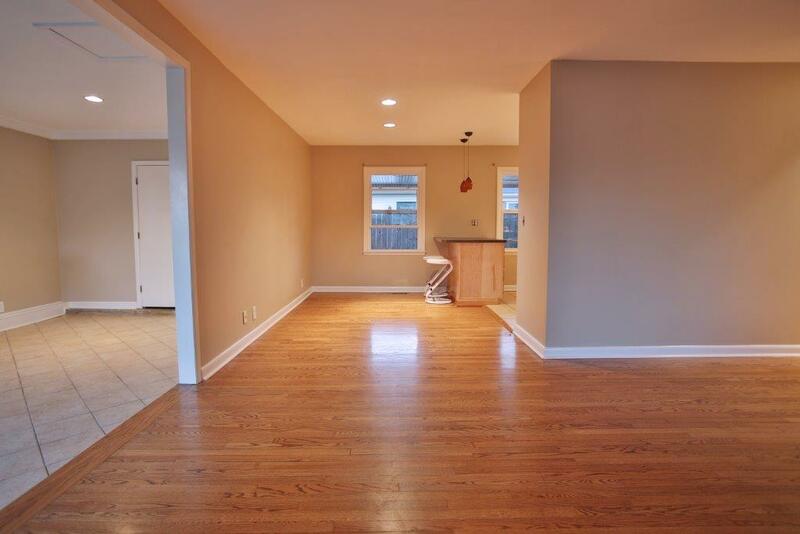 This home features four bedrooms, with three full bathrooms, and one half bathrooms. It is one and half stories high and is only ten years old. This house has 2438 finished above ground living space with an additional 1000 finished space in the walkout finished basement. This house also features a to car attached garage. Seller says this home is in move in condition. The unique architectural details will freak you out. With this kind of custom home in this price range, it will go fast. There are two lead glass front doors that open up to a stunning open floor plan. 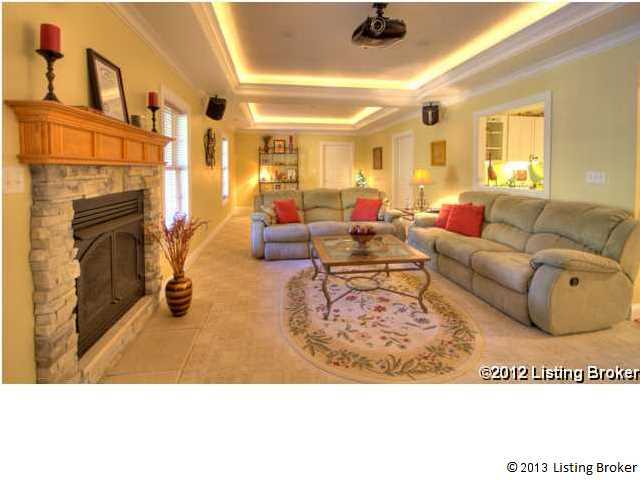 There are arched entry ways and tray ceiling s in both the great room and formal dining room. The great room has lots of natural light the shines over the mantled fire place. 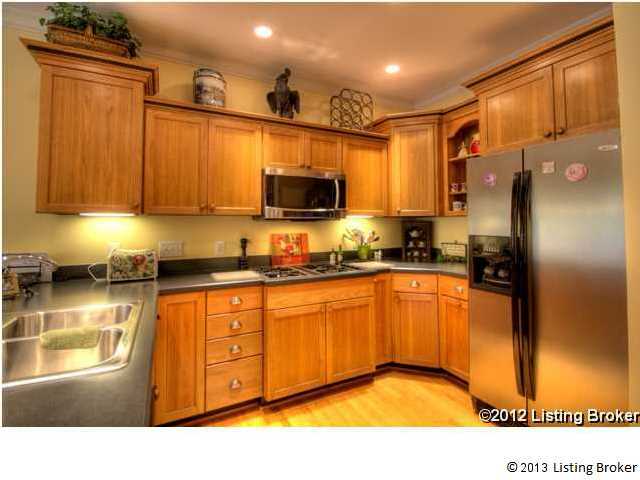 The large eat in kitchen features beautiful cherry cabinets and granite countertops. There is a laundry room and powder room off the kitchen. The master suite is on the first floor with a huge master bathroom and lots of closet space. The three remaining bedrooms are on the separate floor. They are super big in size with lots of closet space as well. 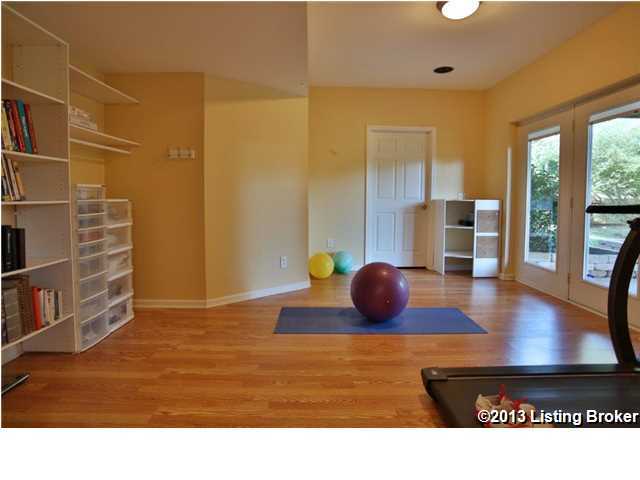 The walk-out finished portion of the basement features a fitness room, full bath and wonderful space a family room. There are lots of storage options that accompany this home as well. Being part of the Forest Springs subdivision, homeowners will enjoy a clubhouse, pool, tennis court, fitness room, and playground. For direct MLS info stats on this listing, please click-here. 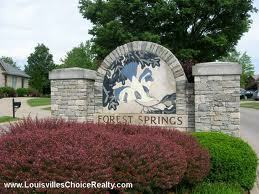 There have been averages of 18 homes that have sold this past year in the Forest Springs North subdivision. The average sales price for Forest Springs Submissions is about $222,000. I am always looking for ways to help people sell their home without having to put a lot of money into it. There are many things that you can “not” do that will definitely devalue your home. I have put together my top four mistakes that could end of costing you in the end. Mistake # 1-Using bad photos online. Most people begin their home search online these days. You want to be able to invite all potential buyers for your home into your home in a virtual manner. The best way to do that is to make sure you have great pictures. 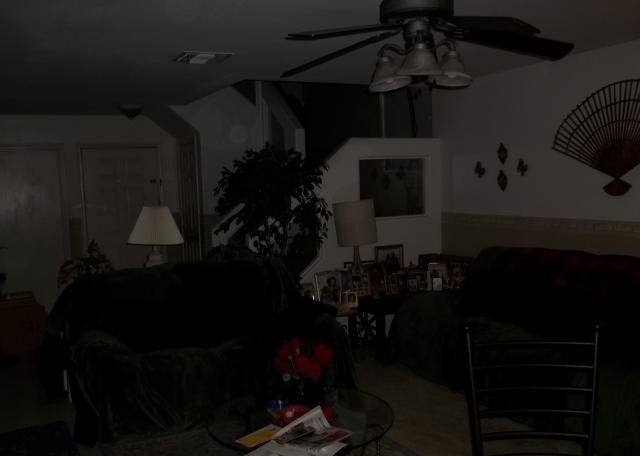 Bad pictures or no pictures will only have potential buyers move onto the next house and not even pay attention to yours. Our team only uses the best photographer in order to make sure your house in seen its best form. Mistake # 2-Not keeping up with repairs of your home by professionals. We all have an Uncle Fred that can fix anything. Many people will cut corners and try to fix electrical issues or plumbing issues without using a professional. This will show up in the home inspection and will only raise unnecessary red flags. To make sure your homes holds its value, please use professionals when making repairs. Mistake # 3-Not keeping up with landscaping. This is such an easy and inexpensive fix. Keeping up with the lawn on a regular basis will create the necessary curb appeal to maintain value to your home. Don’t let the old couch or old mattress find its permanent home on your porch. Mistake # 4-Neigbors that don’t keep up with their property. 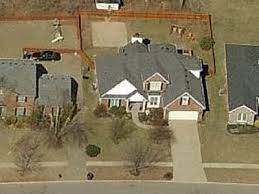 Having neighbors that keep all their families cars in their back yard, can really take away from the value of your property. When you are looking for a home, look in a neighborhood, where the neighbors have a lot of pride in ownership. If you are going to put a lot of work into making sure you home maintains its value, don’t let your neighbor take away all that you have worked for. If you are looking for other suggestions on how what it will take to keep your home it’s most valuable, please feel free to reach out to us via www.Jodiewild.com. Your home is can be one of your biggest investments. You want to make sure you take care of home and the value of that investment. I am hoping that this top mistakes will help you. Go Wild!! 3904 Woodmont Park Lane Louisville KY, 40023 MLS # 1375807 listed for $497,500. Welcome Home to this fantastic listing located at 3904 Woodmont Park Lane, Louisville KY 40023 MLS # 1375807. This Cape Cod Home in Woodmont subdivision has almost three thousand square feet finished above ground space with 1600 finished square footage in the basement. This stunning property has five bedrooms, four full bathrooms and is only 13 years old. There is a three car attached garage and the basement is a walk-out. 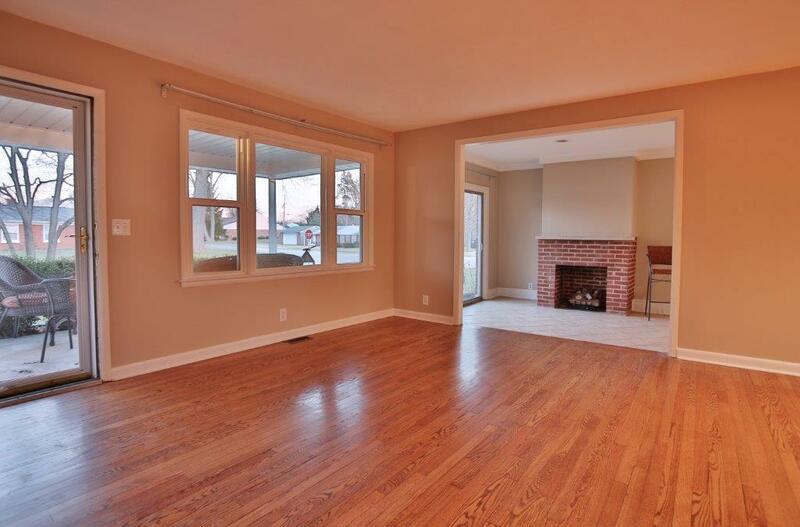 This Woodmont Cape Cod has hardwood floors throughout the entire first floor. There is a stunning great room as you walk int. Included through this home is lots of specialized trim, crown molding and a gorgeous cathedral ceiling. The great room also opens up to a beautiful kitchen with Mouser cabinetry, a gas cook stop stove and also included is a double wall oven. There is a mud room off to the side. The master bedroom is on the first floor with a stunning attached master bath. The master suite includes large closets for lots of storage and space. There are two bedrooms on the second floor with a Jack and Jill bath and lots of closets. 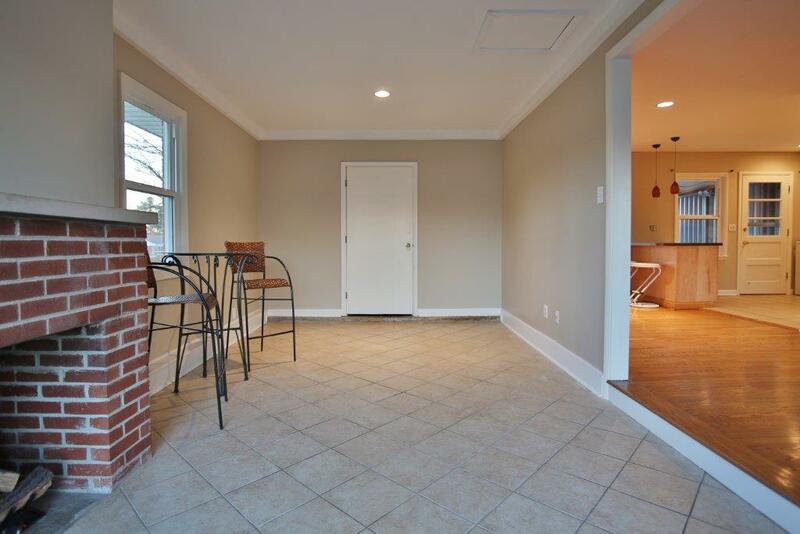 The basement being a walkout, has a huge family room, an additional fireplace with two more bedrooms. There is also a kitchen and bar in the basement. This would be a great perk for any guest. There is also a theatre room and the theatre equipment such as the projector, speakers and screen can be purchased along with the property. The lot of one of the most envied of lots in Woodmont with a park like back yard that has been professionally landscaped with an irrigation system and almost ¾ of an acre. If you are looking for a serene lifestyle with style and sophistication, you will not want to miss 3904 Woodmont Park Lane Louisville KY, 40023 MLS # 1375807 listed for $497,500. 1.) White Exterior- The first thing a buyer sees is the exterior of the home. If the outside of your home looks weathered, you need to consider painting. Many different hues of white are a great color for the exterior of a home. White not only gives a clean appearance to the home but also makes the home appear larger. According to a survey, 40 percent of people prefer white homes. Of course, before selecting the exterior color for your home, you must consider the colors of your neighbors’ homes. You don’t want the color of your home to be vastly different from your neighbors. 2.) Beige Exterior- Beige is also another great color for the exterior of a home. Because it is a neutral color, it usually blends well with wooded and landscape areas. 3.) Earth Tones- Earth tones can be a wonderful choice for your interior walls. Browns, greens, blues, some reds and beiges, and oranges reflect nature and in turn create a soothing environment. Earth tones are great in dining rooms and living rooms. You might want to consider earth tones if you have a room that includes wood, stone, metal, or glass. 4.) Neutral Colors- Neutral colors are usually highly recommended by Realtors and interior designers to sell your home. Neutral colors in the interior of your home photographs very well. You always want great photographs of your home because that is usually the first thing a buyer sees. 5.) Gray- Gray can be excellent to add chic and urban-sophistication to a home. Gray walls do not mix well with a home that has an overall traditional feel. If you have an overall modern feel to your home, gray walls can look fabulous paired with the right décor. 6.) Orange and Red- Always be careful when using these colors. Although they can look great in a home, the hues should always be soft and appealing. 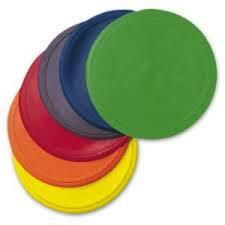 They are especially good colors for the kitchen to create a vibrant environment. Another color to grab buyer’s attention in the kitchen is yellow. 7.) Blue- Blue can be great for a bedroom. Light blue especially creates an overall soothing environment. Dark blue can sometimes be attractive as an accent wall in a home but can sometimes turn buyers off. For the purpose of selling your home, stick with light blue only. 8.) Yellow- Yellow can also be a great color for a bedroom. When paired with white trim, yellow can evoke images of sunlight. Yellow also looks well with stained cabinetry. Do avoid chromatic yellow. 9.) Brown- Light brown can create warmth in a home. When dark brown is used sparingly, it can create a rich glow. Avoid using too much dark brown. It can create a cave like feeling. 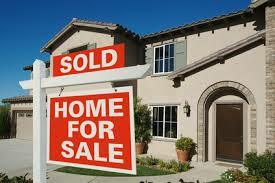 We are Louisville Experts in the real estate market. We have sold hundreds of homes for top dollar. If you need help selling your home, please OUR TEAM, YOUR Local Real Estate Experts at www.Jodiewild.com. All in all, certain paint colors can be a huge factor in selling your home. With the right color choices, buyers can help visualize your house as their own. Brrrrr….It’s cold outside! This weather makes me so anxious for the springtime. Speaking of the springtime, I found a great activity in Louisville to experience in the spring. Louisville now has a wonderful new way to tour downtown Louisville and be competitive! 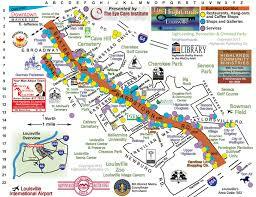 The Louisville Quest, an approximate two mile long scavenger hunt throughout Downtown Louisville. The Louisville Quest is part race and part scavenger hunt and part historical and sight-seeing tour. The scavenger hunt takes anywhere from an hour and a half to four hours to complete, depending on how quickly you move through each destination. Your team of 2-5 people will compete against other teams in your race through downtown Louisville. You will be able to choose from one of three routes throughout downtown Louisville. At the end of each quest, there is an Award Ceremony where prizes are given away to the teams. The Louisville Quest runs from mid-April to mid-October on Saturdays. The Louisville Quest does not offer scavenger hunts on Thunder Over Louisville or Derby. The Louisville Quest does offer scavenger hunts to groups of 10 or more anytime of the year. The event starts promptly at 10 a.m. but you are asked to be there 15 minutes early to check in. Adult tickets for 21 and over are $40. Military and under 21 are $30. All ages are welcome but it has been found that children under middle school age have a more challenging time making it through the scavenger hunt. We love finding cool and interesting things all over our city. If you would like to know more informaiton regarding The Louisville Quest, please contact OUR TEAM, YOUR Local Real Estate Professionals at www.Jodiewild.com. 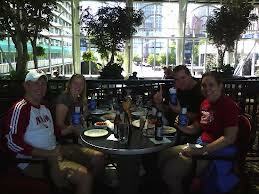 This scavenger hunt was rated #4 on Trip Advisors top 69 things to do in Louisville. The Louisville Quest would be a wonderful event for so many occasions; to educate and entertain out of town guests, birthday parties, team building events, family outings, etc. This is also a great way to educate you on downtown Louisville. There is always so much to learn and love about downtown Louisville. Give it a try! You will not be disappointed! The Brennan House hosts Downton Abbey season 4 premier. Are you a fan of the 1930’s? 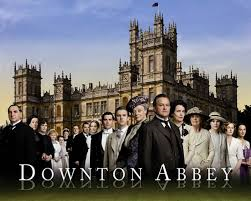 Do you love Downton Abbey? Well we are getting ready to start season four of the British television hit. I just found out that The Brennan House is doing an event where you are invited to come dressed in the time period of Downton Abbey. I wanted to make sure everyone knows. The Brennan House is perfect for this event because the Brennen House is a true historic home that dates back to the late 1800’s and makes the perfect setting to celebrate the premiere of this public television hit show. 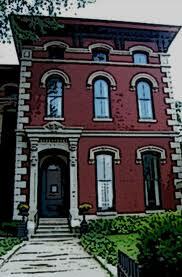 The Brenna house is a beautiful Victorian that is three stories high in Old Louisville. It features six bedrooms with side verandas. It is actually touted as Victorians finest in elegance and sophistication. Just looking at it will immediately take you back in time. The Brennan Family purchased this home in 1884 and raised 9 children. This home remained in the Brennan Family for over 75 years. The Brennan’s were fans of Europe and would make many trips to Europe. As a result, the home is decorated in souvenirs of their travels overseas. 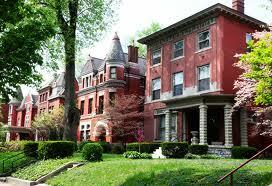 If you would like a complete list of homes that are located on Old Louisville, please visit our page dedicated to homes for sale in Old Louisville at our website, http://www.jodiewild.com/contact/. 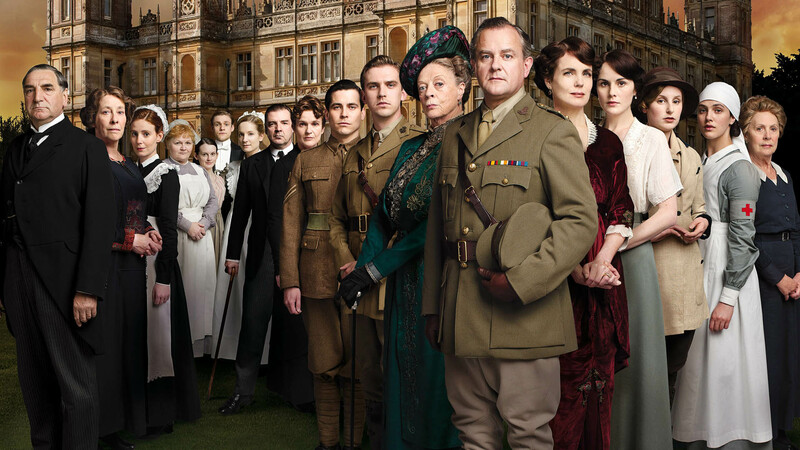 The Presentation of Downton Abbey will be held on January 5th, from 8-11 PM. 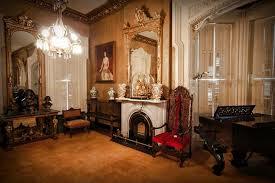 The Brennan House is located at 631 South 4th Street and entrance fee is only $25.00. No only you are you encouraged to come dressed in the true period, but themed drinks and hors d’oeveres will be served during the premier which starts at 10:00 PM. If you have any further questions regarding The Brennan House, please feel free to contact OUR TEAM, YOUR Local Real Estate Professional at www.Jodiewild.com. If you are totally all about the costume, you are in luck!! They are having a costume contest. This event is such a Louisville way to enjoy a premier of a favorite TV show such as Downton Abbey. I hope you are able to go. Everyone would love to have their home professionally staged when they want to sell their home. Because sellers know that having their home show its best face leads to a high dollar sale, staging is more important than ever. 2-Spice up that bedroom. Bedrooms can show as being very boring. This is a great opportunity to bring in a luxurious bed set with matching curtains. You can easily find luxurious yet affordable new bedding at your local Garden Ridge. 3-Conversation is key in anyone’s home. Make sure that you have a room devoted for visiting and chatting. Set up a room with a couch and two chairs. Be sure to take away all your personal pictures. You want to ensure that any new potential buyer sees this home as their potential home and not your home. 4-Take advantage of special features of your home. 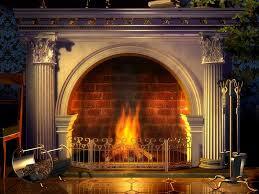 If you have a fire place, make sure that there is a plant next to it that screams…”look at me”. If you have bay window with a window bench use bold printed pillows and stage them to draw attention. If your home has lots of natural light, keep the blinds up during all showings. If you would like information on how to get the best price for your home, please contact OUR TEAM, YOUR Local Real Estate Professional right away at www.Jodiewild.com. Selling your home can be difficult. However if you have a good plan, it can be much easier than expected. These are just a few affordable tips on how to stage your home on a budget.